Did you know the shares of over 6,000 companies are available for trading or investing? Anyone with long-term investing and savings goals needs investment exposure in the stock market, whether through buying individual stocks, mutual funds or exchange traded funds. 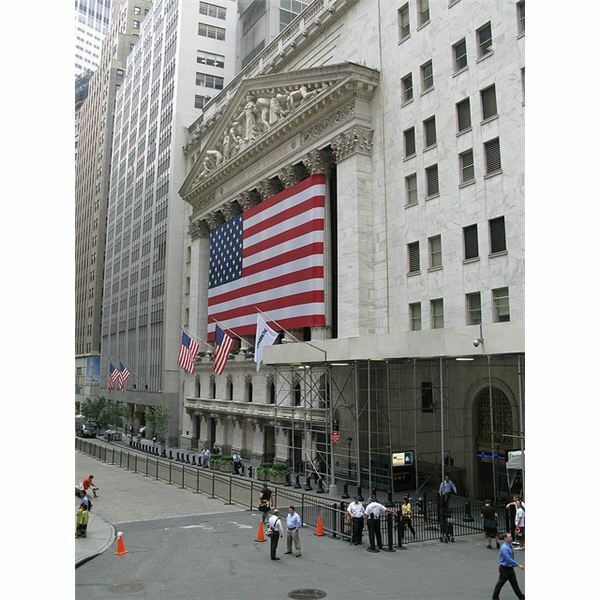 The stock market is also a popular venue for short-term traders, attempting to profit from day trading or swing trading. Stock investing is also referred to as equity investing as shares of stock are actual ownership of a piece of the company behind the shares. There is a lot of information one can learn about the stock market. Your approach to investing should be an individual plan which fits your financial goals and is a match to your personality. Gathered here is a collection of some of the best stock market articles published at Bright Hub. Find the categories of stock market information and expand your knowledge. Put this page in your favorites so you can come back for a stock market refresher whenever you want. Every investor was a newbie at some point in time. It can be a little daunting to watch the financial news and try to understand what is being discussed. However, it is not that difficult to get started with your own stock investing plan. This list of reading subjects will show you how to get started investing in stocks. Learn the basics of how to find a stock price, how to open a brokerage account and how to buy and sell shares in the account. For a different approach to stock investing read up on dividend reinvestment plans. Successful stock investing is based in research. With the large number of available stocks, how do you pick the ones that fits your investment goals? Use the articles here to learn how to find the information you need for your stock investment plans. The articles also cover the stock market jargon you see or hear on the news every day. What is the Dow Jones Index and Why is It Important? What is P-E Ratio in the Stock Market? There are many different strategies and methods for evaluating and selecting stocks. Individual investment choices depend on your investment goals, how long you plan to own stocks and your view of the overall market. The articles listed here drill down into some investment strategies and stock valuation tools. This information is the meat and potatoes, nuts and bolts, of stock market investing or trading. If you are looking for information on other investment strategies, leave a note in the comments and the list will be updated with information on your requested topic. You have probably figured out there is a mountain of available information concerning the stock market. Provided here is a little help for digging the information you want out of that mountain. Learn about the sources of stock market information, the review the basics of forming and tracking your own stock market portfolio. Use this information to start a practice investment portfolio if you are not ready to commit real money to the stock market. Here is some extra, interesting material concerning the stock market and investing. The best may have been saved for last. Read up on the 1929 market crash and decide if you see any similarities today. If you are not aware of the story, it has been almost a decade since Martha Stewart was sent to prison for lying about a stock market trade. Stock Ownership in America: Who Owns Stocks?